Mitsubishi OEM Replacement Part. We require your VIN number for proper matching. 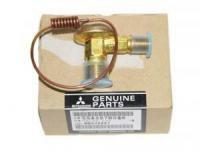 We carry A/C parts for all Mitsubishi Vehicles.